STANBIC Bank has invested US$25 million to link all its 30 branches countrywide to the latest Finacle system digital platform aimed at promoting paperless operations. 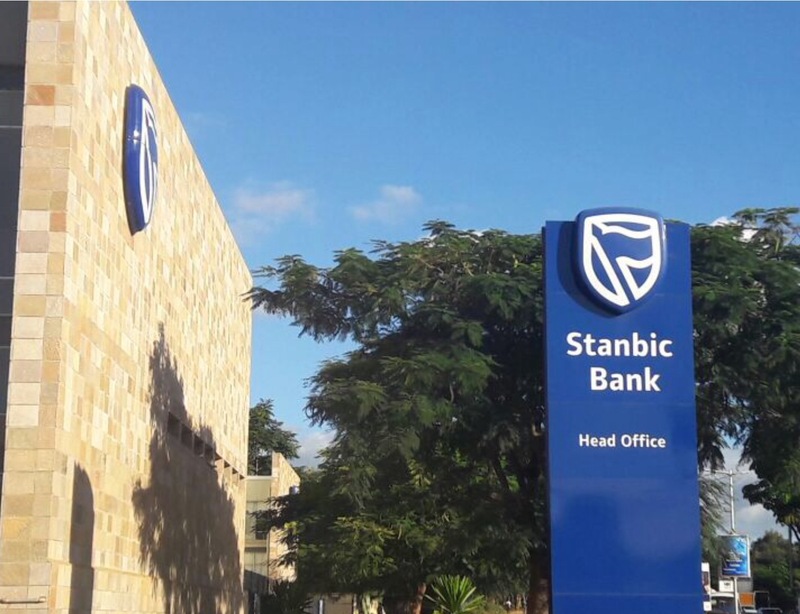 Recently, Stanbic implemented the Finacle ICT infrastructure system that has linked all its 30 branches countrywide, at a cost of US$25 million. Bank public relations and communications manager Chanda Katongo said the platform has allowed the bank to provide its clients with a variety of digital experiences lately. In an interview at the 91st Zambia Agricultural and Commercial Show under the theme ‘Promoting a green economy’, Ms Katongo said forests are vital for human and animal lives as they are home to millions of species, prevent soil erosion, and play a crucial role in the water cycle by returning water vapour back into the atmosphere. She said progressive businesses are increasingly seeing the negative impact forest degradation is having on the environment and are responding effectively to minimise the risks by incorporating ‘green issues’ into their core business operations. “For many businesses, being environmentally-friendly and sustainable is important, but it’s still not seen as something that is core to their operations. For Stanbic, however, green issues are at the centre of its operations. The bank sees environmental or green issues as part of a bigger picture that includes both individual and societal development. “One way the bank is doing this is to encourage the extensive use of digital platforms that limit the use of paper mess. In other words, the bank is promoting ‘paperless’ operations. It is this bigger picture that enables the bank to assist in reducing the man-made risks related to climate change,” she said. Ms Katongo said the bank has invested heavily in digital processes and infrastructure workforce, and banking functions, which are in place and working at maximum efficiency.